Ebonite / Natural/Butyl/Neoprene / EPDM / Nitrile, other Elastomers & even PFA, PTFE, PP etc. Natural/Butyl/Neoprene / EPDM / Nitrile / Hypalon / Viton / Silicon / PTFE etc. Prime Coat: Chlorine free with modified alkyd resin unobjectionable in physiological and toxicological respects. 1) Net in Kg. (Ibs) approx. (without obligation) 2) Pressure rating: Series 'S2K'for Sizes 15mm (1/2") to 50mm (2") -16 bar (232 psi), for Sizes 65mm (21/2")10 150mm (6") -10 bar (145 psi), for Size 200mm (8") - 7 bar(102 psi). Series 'G2K'for Sizes 15mm (112'') to 100mm (4'') -10 bar (145 psi), for Size 125mm (5'')- 7 bar(102 psi), for Sizes 150mm (6") to 200mm (8") - 5 bar (73 psi). * PFA, ETFE and PPlining available in Series 'S2K'only. * Halar and Nylon coatings also available on request. * Pressure rating for PFA lined Valves consultWeir BDK's sales department. * Face to Face Dimension (A) for Size 350mm (14'') as per 'Weir BDK' Standard. * Valves Flanges can be drilled to suit ASME / BS / DIN / JIS. *Please Specify Working Pressure, Temperature & Service conditions. 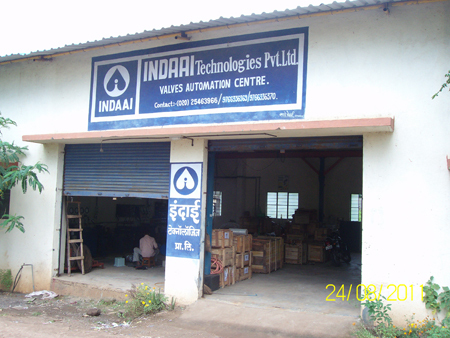 * Valves can be supplied with Pad - lock, Chainwheel, Travel Stop Arrangement, Extended Stem, Electrical / Pneumatic Actuators & other accessories like Limit Switch,Solenoid Valve, Air Filtre Regulator, Positioneretc. * Other Materials not mentioned above available on request.